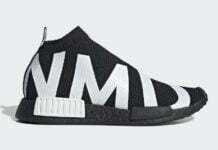 Soon the White Mountaineering x adidas NMD Collection will release, however the next drop will also feature the Stan Smith along with apparel. 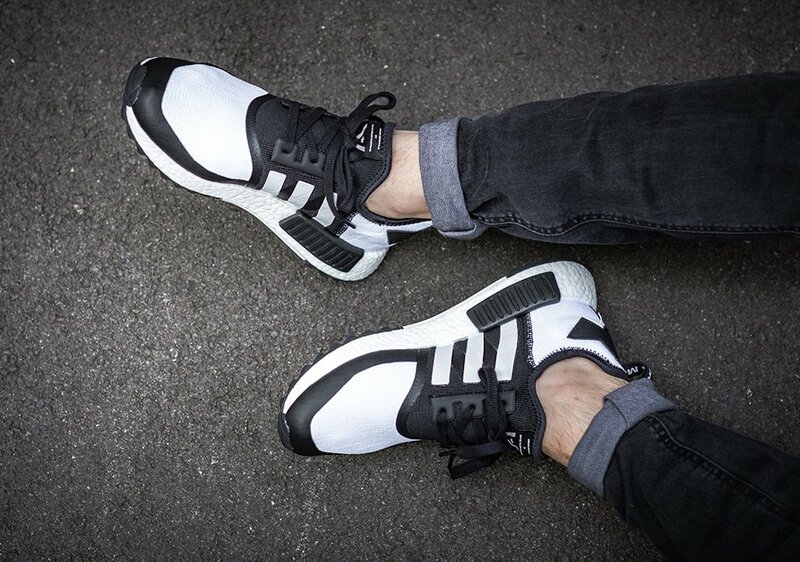 The entire collection is set to release at select retailers on July 15th. 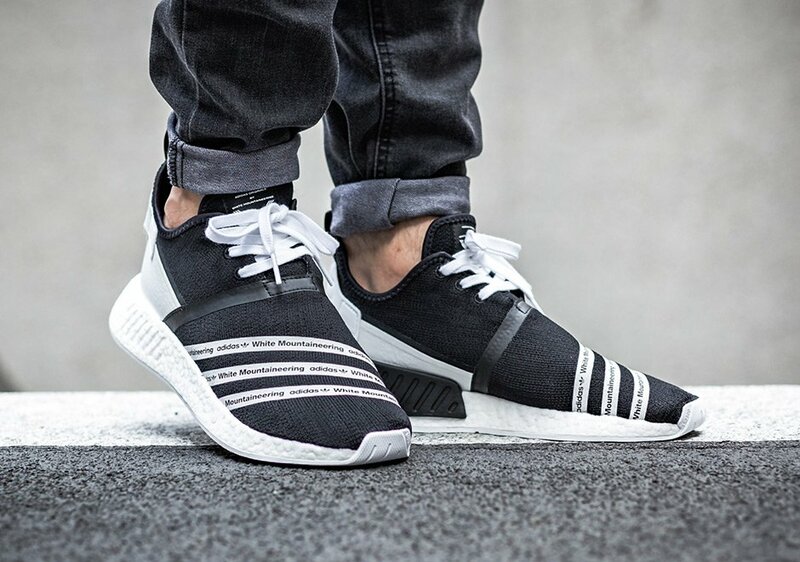 For the NMD offerings we have two color options of the adidas NMD R2 and the adidas NMD Trail. 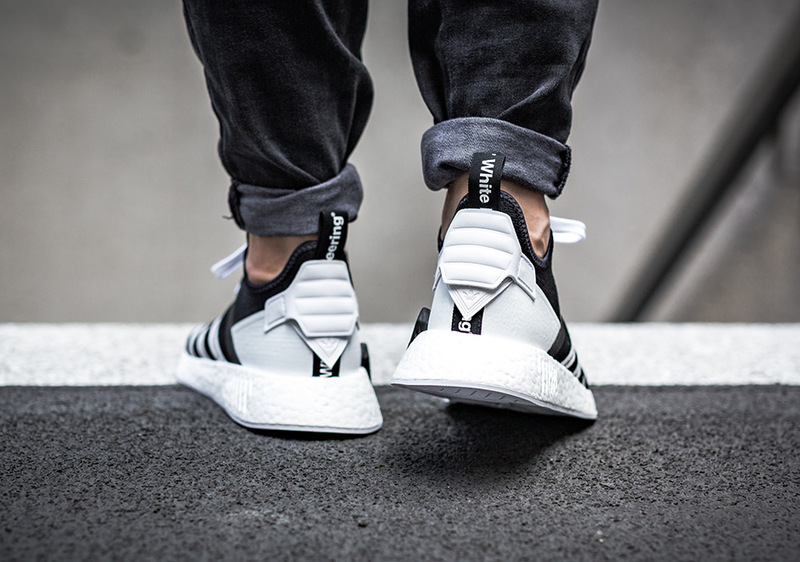 For the NMD R2, they feature Three Stripes branding across the two while showing White Mountaineering across it. 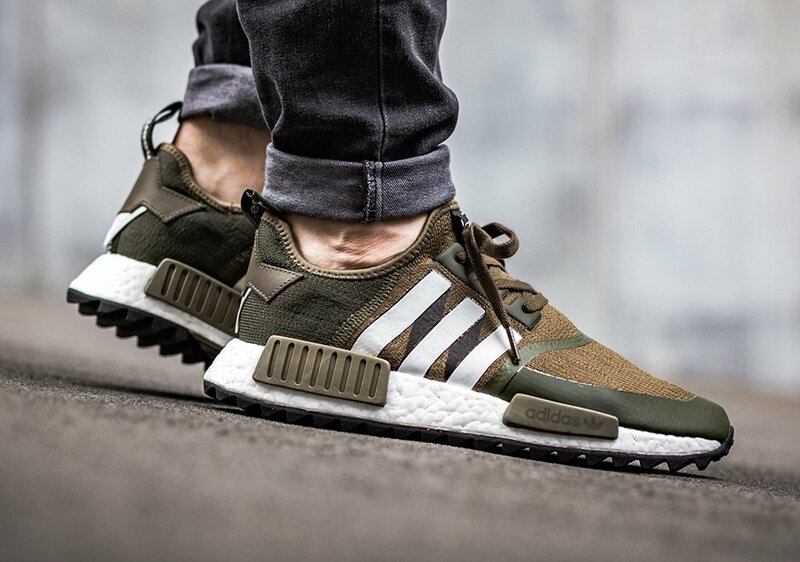 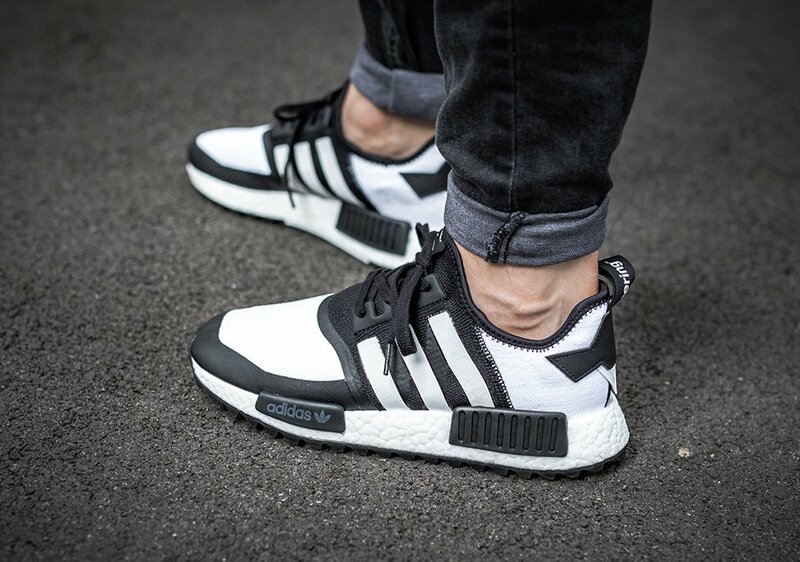 As for the NMD Trail, they use a Two one color combination while having a trail, rugged outsole. 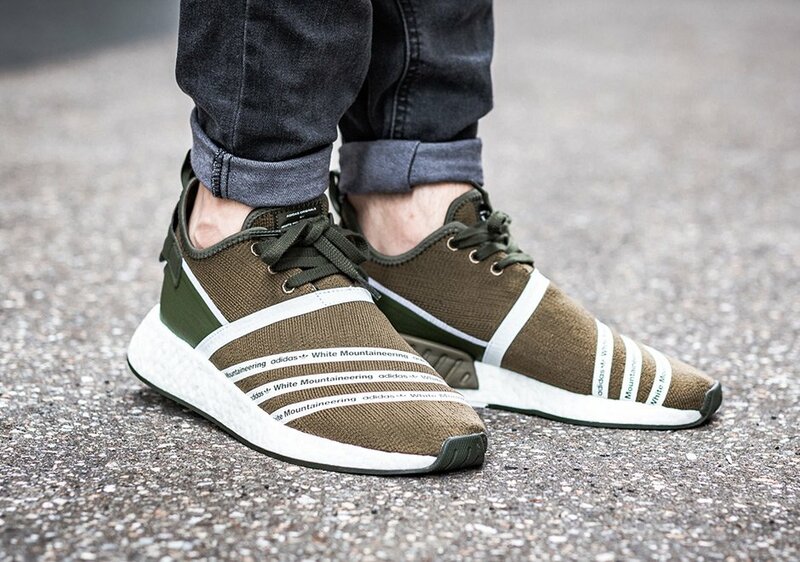 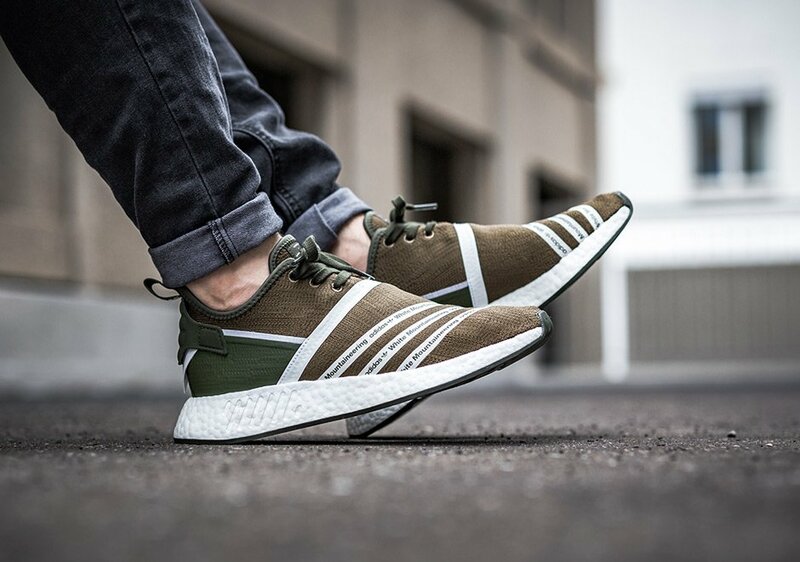 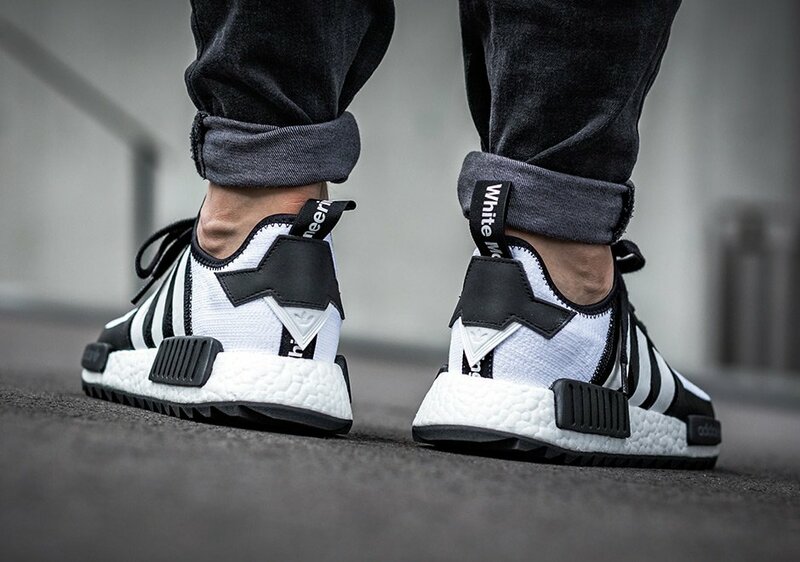 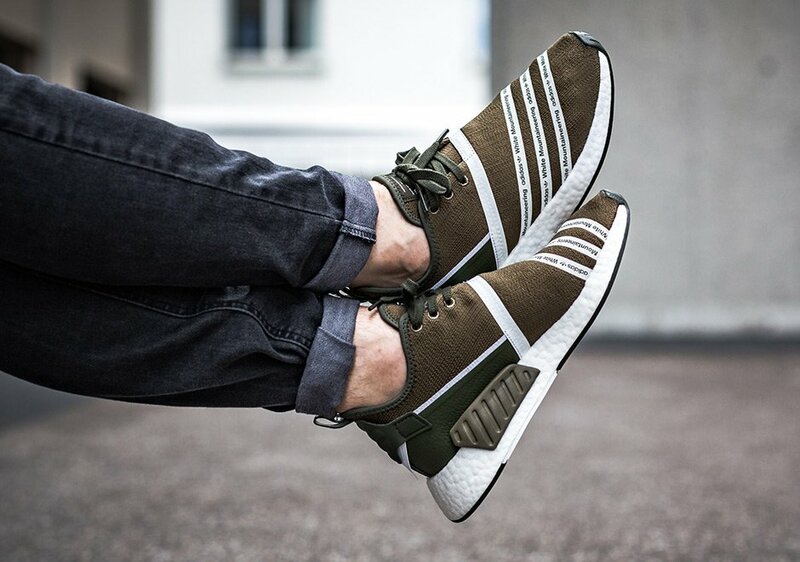 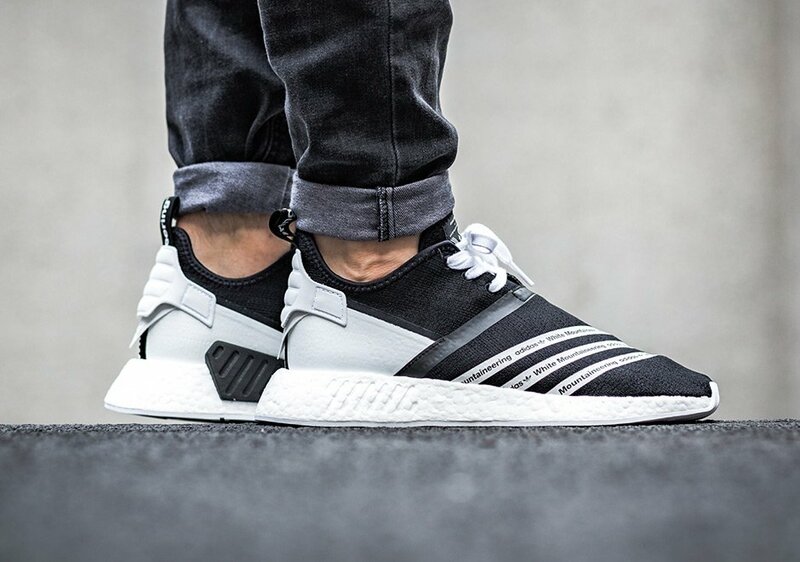 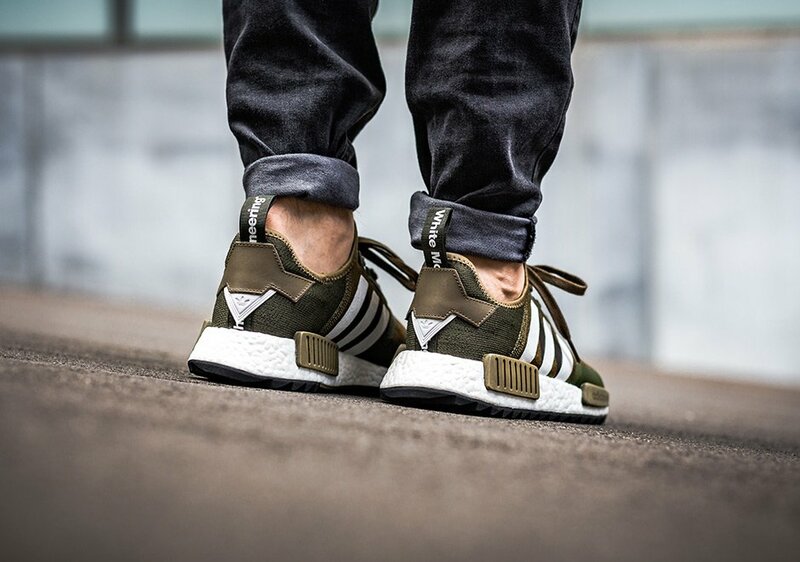 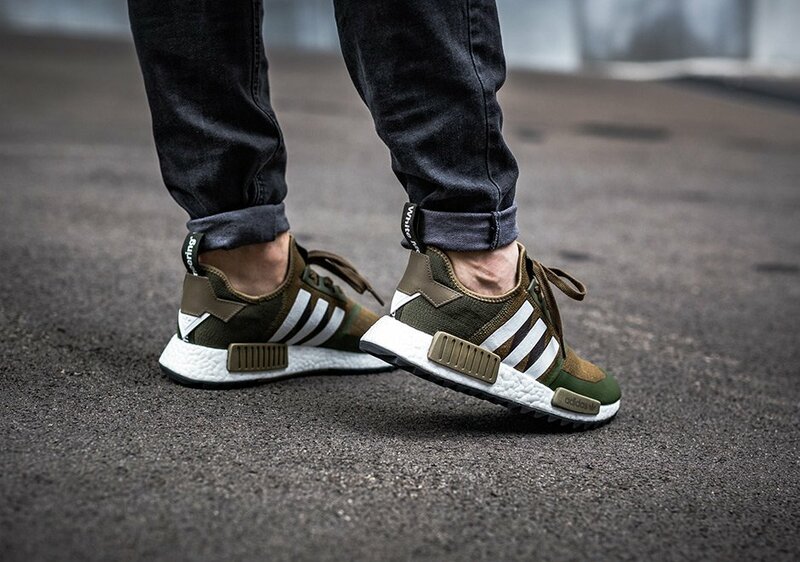 Continue to scroll below to check out more images of the White Mountaineering adidas NMD R2 and NMD Trail which will show you how they look on feet. 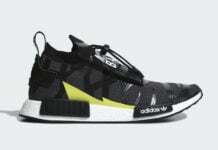 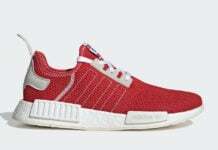 Like mentioned they will release on July 15th, 2017 at select adidas Originals retailers.